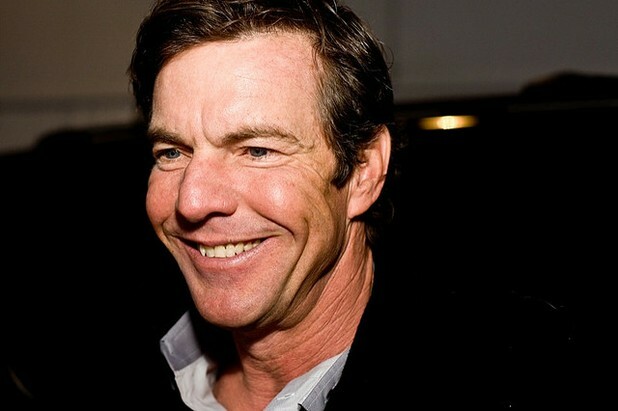 According to long in-recovery cocaine addict Dennis Quaid, in 1970’s Hollywood, cocaine use was so prevalent that movie execs even budgeted for drug purchases on set. Looking back he marvels at how prevalent cocaine use was during the early days of his career, and how ill equipped he was to handle it during his rocketing rise to stardom. He says cocaine was everywhere in mid 70’s Hollywood and that movie producers even used to budget for the drug and supply to those on sets, disguising cocaine purchases as petty cash outlays for accounting purposes. By the mid 1980’s, Quaid concedes that steady nights of wide-eyed cocaine use were affecting his skills as an actor and he eventually sought treatment after having what he called, “one of those white-light experiences” and realizing he was on a road that was heading straight at an early death.